Christmas 2010 is coming soon, in about a month’s time, it would be Christmas Day soon! A time for celebration, feasting and merry get together for family, relatives and friends. 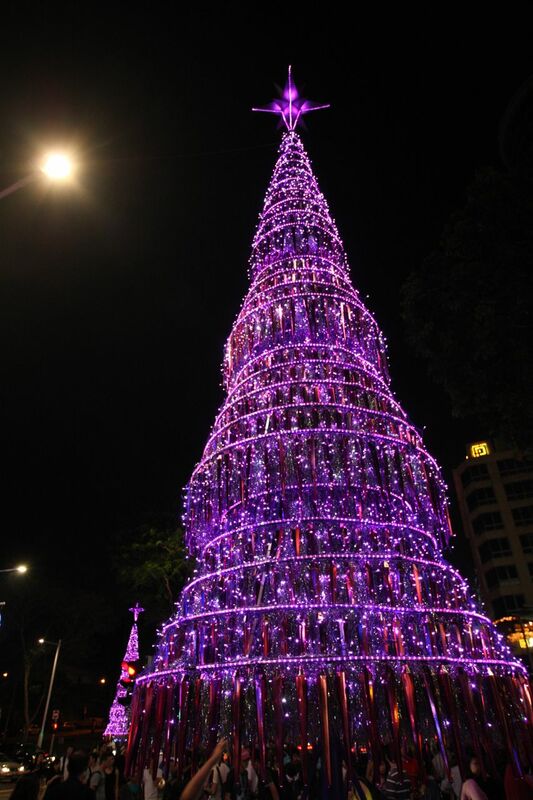 Singapore is also gearing up for Christmas in the Tropics with her traditional Christmas Light Up and dressing up for a month of celebrations with beautiful lights and decorations along Orchard Road. 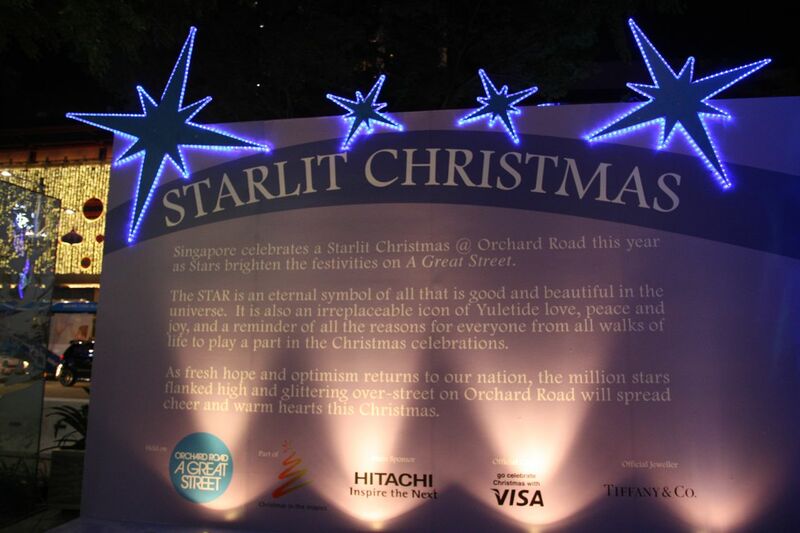 Starlit Christmas is this year’s theme for the Christmas Light Up and on 20th November onwards, it’s the start of the Christmas LIght Up and Orchard Road is decorated beautifully! Starting my journey from ION Orchard, walking down towards Ngee Ann City, Hereen and walking back to Tangs, there were different coloured themes and lights for each segment of Orchard Road. 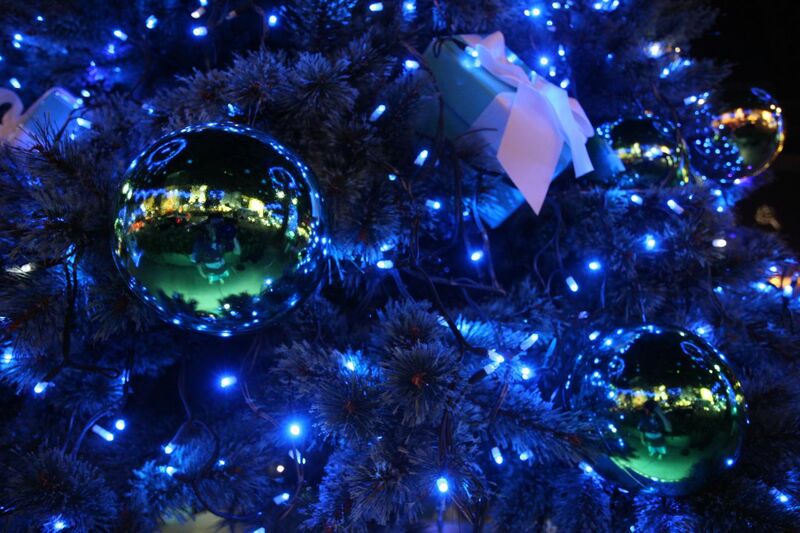 Along the way, there were Christmas trees of different colours, designs and sizes standing tall along Orchard Road. Many locals and tourists alike were out in force, enjoying the atmosphere, taking photographs and relaxing, with their shopping bags too. Shopping centres are out in force with the festive season, decorating their buildings and attracting customers inside along with their festive deals. It’s the time of the year, when it ends and people start to relax and take holidays, shopping and catching up. Hope you all have a nice and fun December 2010 and a Merry Christmas !